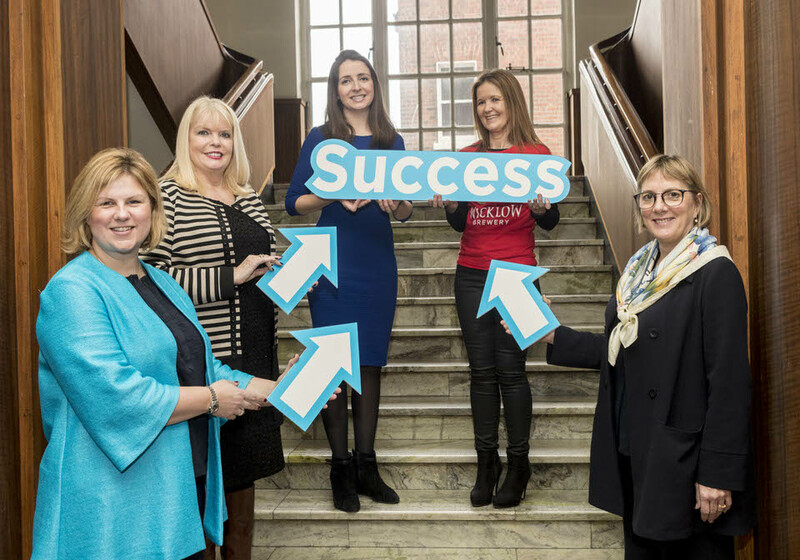 The aim of the roadshow is to encourage, support and drive the ambition of female entrepreneurs nationally by showcasing the ‘Steps to Success’ of thriving Irish businesswomen and entrepreneurs who are either Enterprise Ireland or LEO client companies. The roadshows are free of charge to existing and potential entrepreneurs and business women. To avoid disappointment, booking is strongly advised. Full details and booking information are available on www.enterprise-ireland.com/ambitiouswomen; www.networkireland.ie and www.localenterprise.ie.